Tomorrow, Friday September 21st, the Los Angeles Dodgers will hold a first of its kind giveaway for their game with the San Diego Padres. 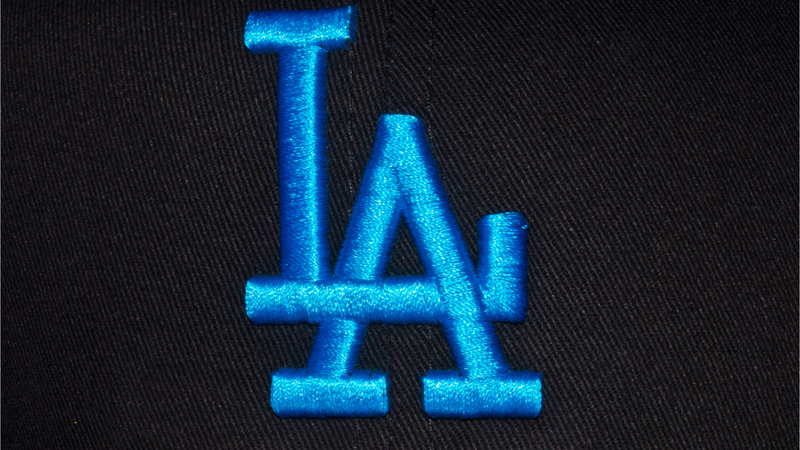 The first 40,000 fans to enter the game will be given a unique code that will allow them to redeem a digital bobblehead of either Clayton Kershaw, Justin Turner, or Kenly Jansen. Fans will redeem their collectible by adding their unlocked token to any Ethereum wallet. Download the MLB Crypto Baseball app through the App store / Google Play. Use the app to scan the QR code, or enter the first 10 digits of the card ID. Once the QR code is scanned or the code is entered, the MLB Crypto Bobblehead Figure on that card will be visible in the app or on the mobile website. To claim ownership of the MLB Crypto Bobblehead Figure, you will need to create an ETH Wallet via the MLB Crypto Baseball website or app. To do so, you will need to scratch off the panel, enter the Private Key claim code, and follow the instructions on the website or app. You can also leave your MLB Crypto Bobblehead on the card, as it is a secure ETH wallet until the panel is scratched. After following the website instructions, your Official MLB Crypto Bobblehead Figure will be transferred to your newly created personal ETH Wallet. Update: White Rabbit Founder Kurt Braget live streamed his crypto bobblehead experience upon entering Dodger Stadium on his Facebook page.